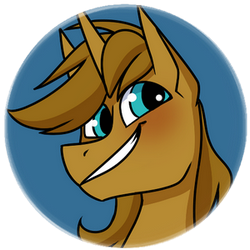 FREE ART FROM HOT ROD MARE! - Page 10 - Equestria Ever After ). Accessories: A Golden necklace/Choker (optional), Golden Halfmoon glasses ( https://pbs.twimg.com/media/B-r2iVJW0AEaGCP.png / https://vignette.wikia.nocookie.net/mlp ... 0211024314 ; Obligatory). Background Color: Preferably white, or a bright colour. 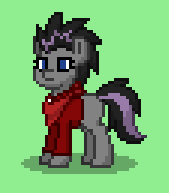 Colours, just in case: Gray Coat and feathers, Maroon mane and Tail, Pale violet eyes. The Ponytail lace is bright green. 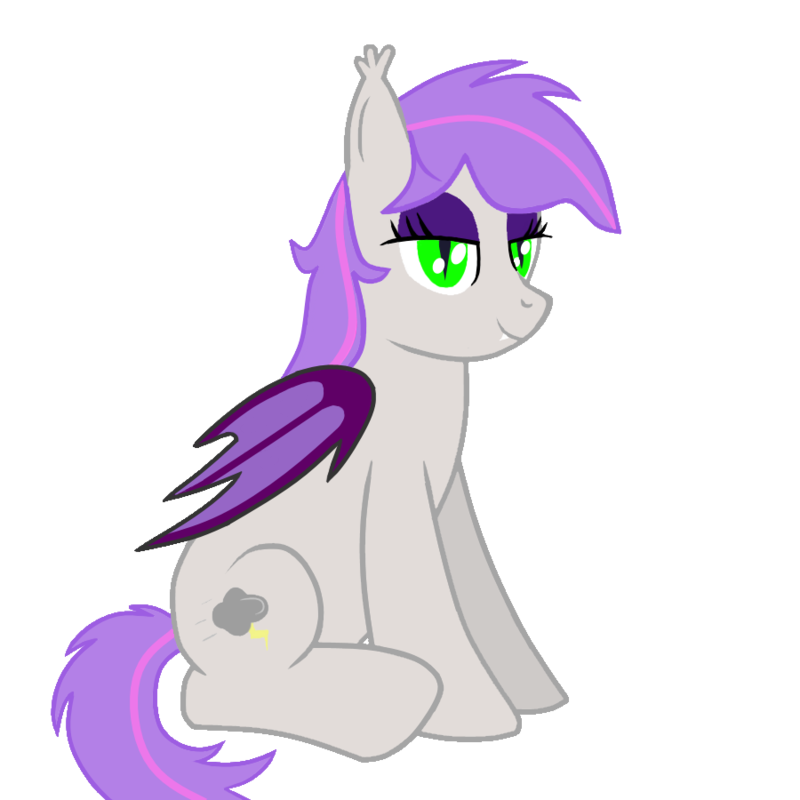 Ponytown Pics are ten times better than Pony Creator pics *shivers* Those pics look so bland and artificial, like robots. But anyway accepted. True that. Appreciated! If needed, I can be easily reachable through IM or PM, if there's something to clarify. I'll patiently wait for you to be done. And thank you very much for accepting. Happy drawing! Request done for Grave Walker! Location: Ponyville, at his shop. Pose(If Full Body): Sitting up, facing viewer. Background Color: Blue with some purple smudges. I would like a top half drawn, like a bust please. Also the cat bits are kind of a tan tabby color. Please. "I am going to make a combustible lemon launcher to BURN YOUR HOUSE DOWN!" -Cave Johnson. Diamond Dust may seem like a bit of a mean narcissistic bully at times, and she can be oh so spoilt, but she truly wishes to do good in the world and has a deep unwavering sense of justice. She has incredible talent in using ice spells, as well as telekinesis, though nothing much outside of that. Accepted, I will get to it soon! I was hoping it could be transparent. If you can't do that, then just white. I really like your art style, you convey people's characters so well! 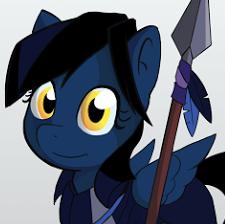 If things are okay for you right now, I like to have my little bat pony drawn. She's a very timid pony, and has difficulty not being such a doormat. Expression: Shy and blushing, trying really hard to avoid eye contact. Pose: Full-body preferred, resting on all fours with legs bent and tucked in. 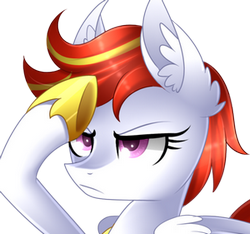 Accessories(Clothing, markings, etc): All she has a red kerchief in her mane, it's what Treehugger wears in her's. 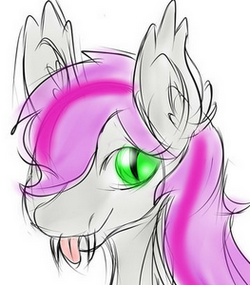 You can adjust the mane to however you wish to fit it.